Plastic has become part of our everyday lives – we now consume 110 million tons each year. Currently, 90% of this goes un-recycled wreaking havoc on our oceans and shores. We have the technology to convert plastic waste to value added crude oil. Rocky Mountain Flatbread Co. are always looking for ways to promote more sustainable solutions & we are excited to announce that we will be hosting live demonstrations of this technology using the Blest Machine. The machine was created by a Japanese inventor, Akinori Ito, who developed the machine in the belief that if plastic is produced from oil, it should be able to convert back to oil. 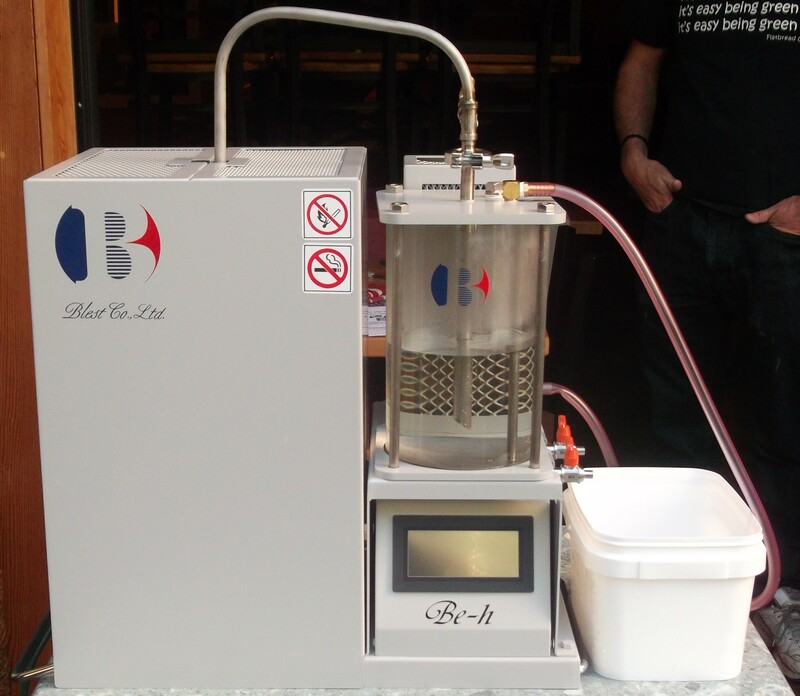 This model, used for demonstration purposes, can Convert 1KG of plastics 2,4,5 & 6 into 1L fuel (gasoline, diesel, kerosene). 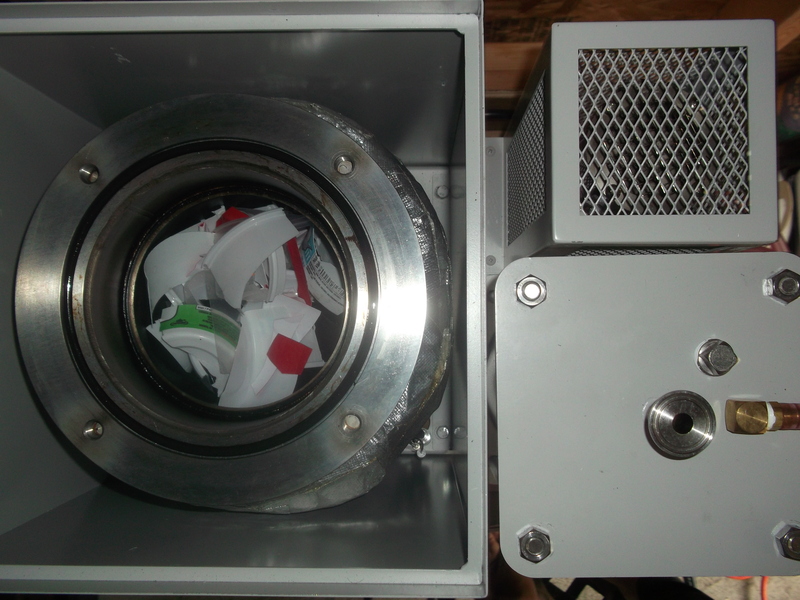 The machine uses electric heat (ranging from 380 – 460 C) to melt the plastic into a gas which is cooled by water and converted into oil. Because there is no combustion, but a vaporization into gas, only a small amount of off-gas is produced. This off-gas comes in the form of CO2 (carbon dioxide) equivalent to about four humans breathing normally. This size machine uses approx. 1KW/ HR and requires an AC 120V. Do larger commercial models exist? Rocky Mountain Flatbread Co. will be hosting a live demonstration fundraiser on September 24th at our Kits location; 10% of sales donated to Upcycle the Gyres Society in contribution to their proof of concept pilot project “marine waste plastic into fuel”. From September 28th – October 27th the machine can be viewed at Science World for their Around the Dome in 30 Days exhibit.